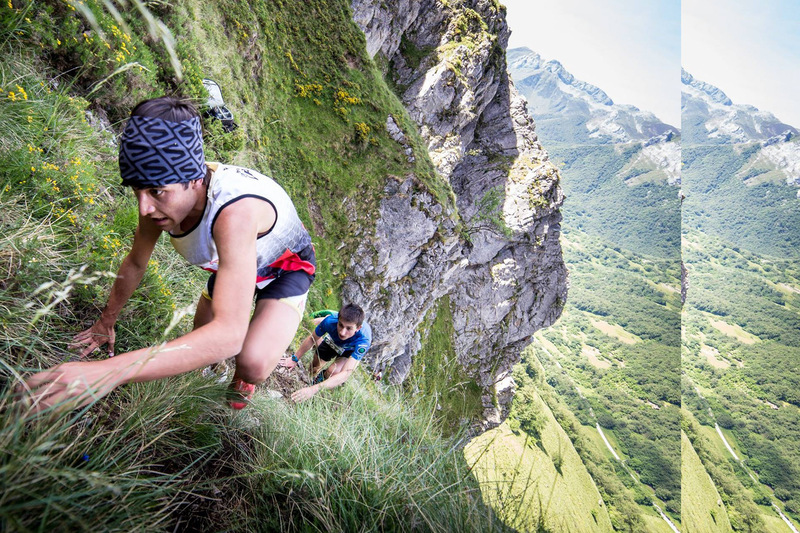 El Km Vertical Fuente Dé is without doubt one of Spain’s most important Vertical Kilometer® races. It takes place on the steep slopes on the Cantabrian side of the Picos de Europa, one of the most scenic areas in the country. 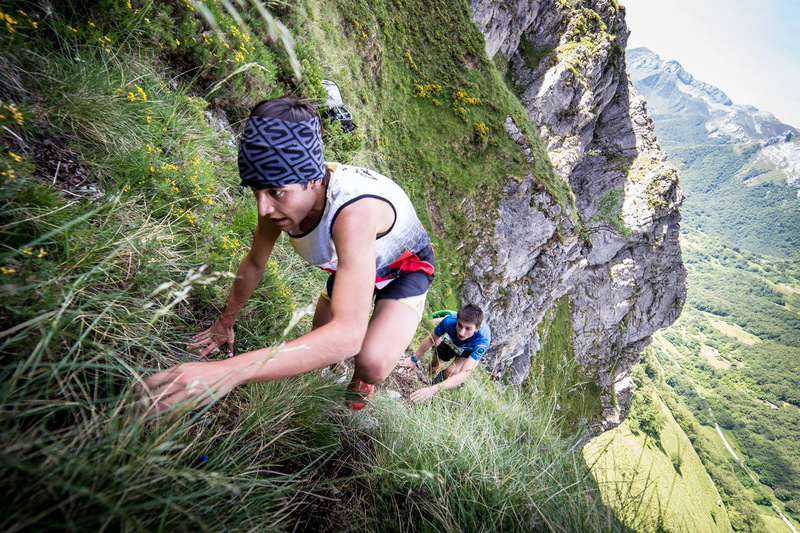 In 2016, on its seventh edition, to offer participants an even greater challenge, the course was designed to be even steeper.  Today, the total race distance is 2.6 km, with 972m vertical climb and an average incline of over 37%. The finish line is situated above the upper cable car station of Fuente Dé with an invitation to the public to enjoy spectacular views of the race with easy access. The first half of the course is run over grass and small shrubs turning into a narrow dirt trail and rocky track in the second half, offering a variety of terrain to test all skills.